SKU: N/A. Category: Postcards. Tag: postcards. 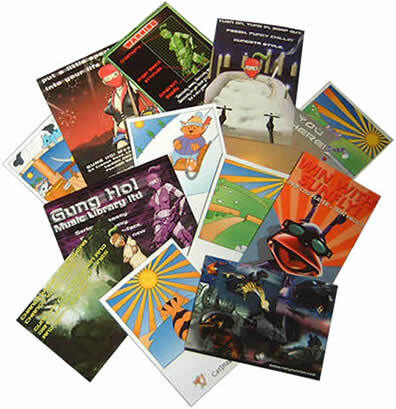 Portfolio handouts or promotional direct mailers; postcards do it all. 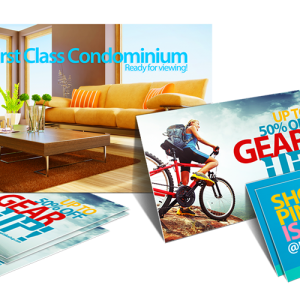 When it comes to high impact print, the delivery is just as important as the message — hand out a thick, expertly printed postcard and show your customers that you mean business.